Terton H.E. 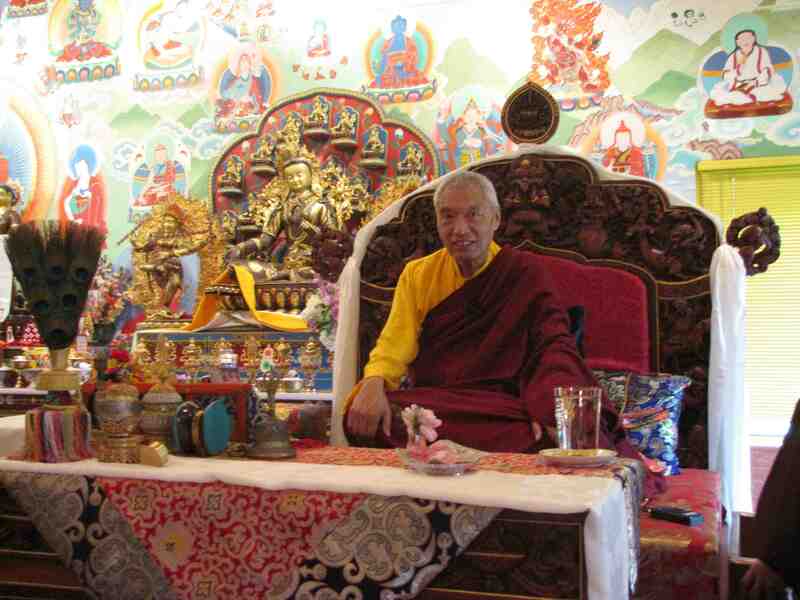 Namkha Drimed Rinpoche will perform the enthronement ceremony of the reincarnation of Ven. Khenchen Palden Sherab Rinpoche in Sarnath, India on Lha Bab Duchen on October 31, 2018! We feel so honored that Terton H.E. Namkha Drimed Rinpoche will perform the enthronement ceremony of the reincarnation of Ven. Khenchen Palden Sherab Rinpoche in Sarnath, India on Lha Bab Duchen on October 31, 2018! Ven. Khenpo Tsewang Dongyal Rinpoche will host this special event at the Tulku’s seat of Orgyen Samye Chokhor Ling in Saranath, India (www.PBCIndia.org). Buddhahood means to be totally stable in the state before dualistic thought occurs.